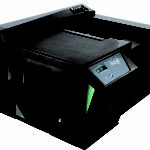 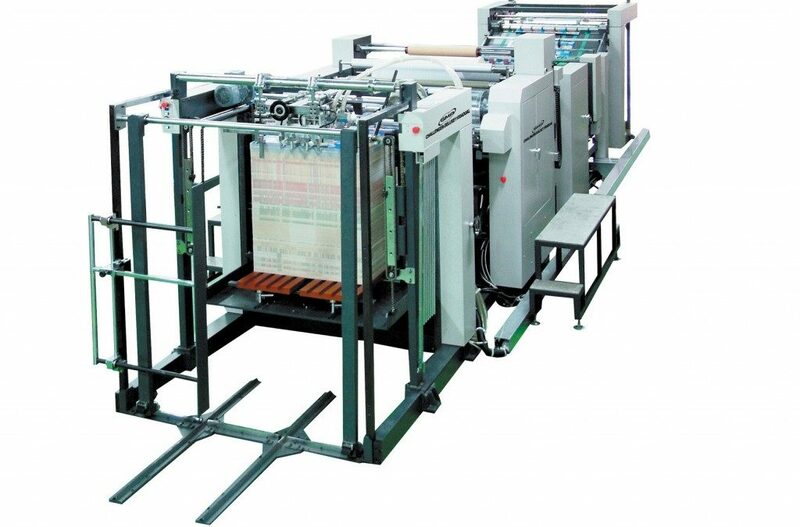 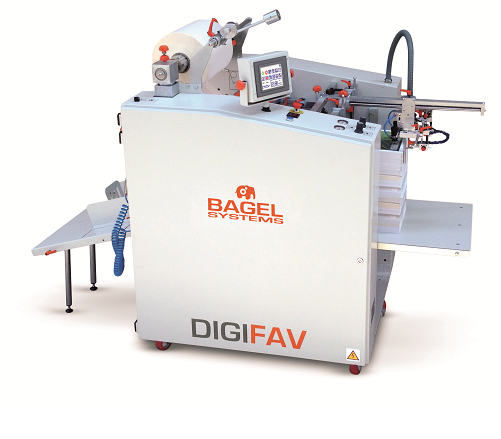 Industrial single side laminating machine for offset and digital print. 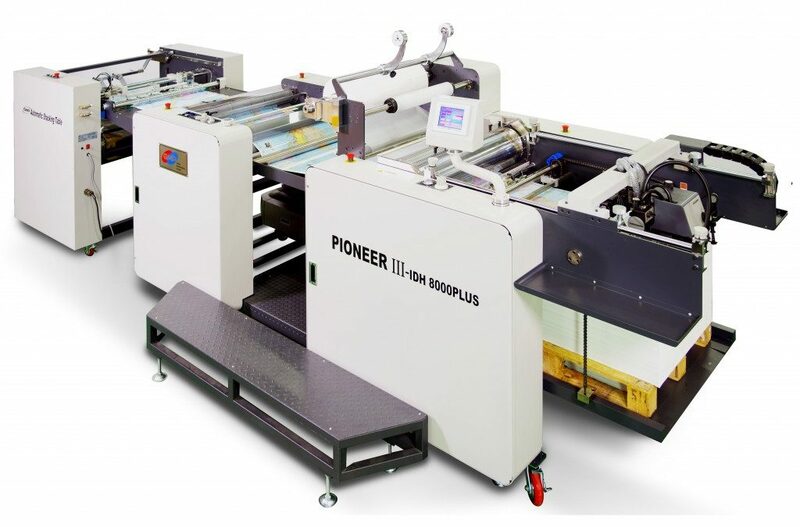 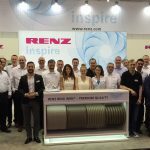 Built for the commercial Printer with a demand for a fast and efficient machine to complete digital or offset laminating jobs quickly. 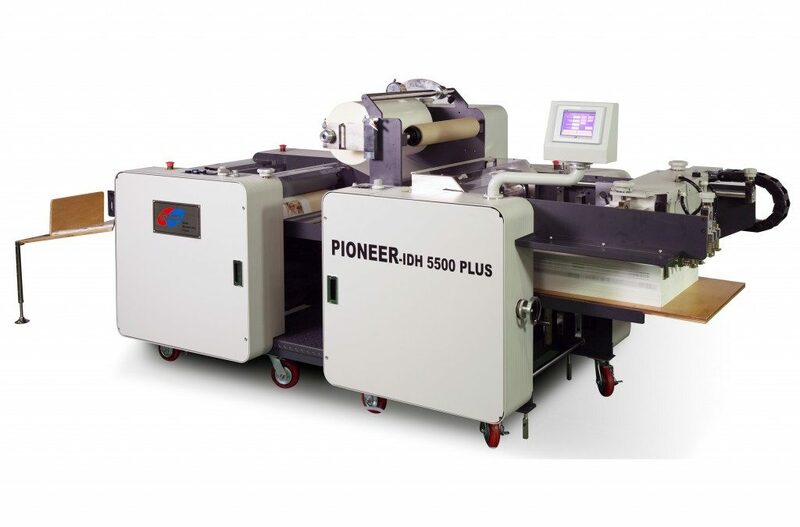 High Speed Commercial laminator, suitable for mass production of offset and digital print with laminating speeds of up to 70m/min.